Join the conversation at the 12th national conference of the American Craft Council. The American Craft Council has been gathering and convening makers and people interested in the field of craft for nearly 60 years and is the only organization in the country positioned to bring together the many voices in our field to engage, communicate, challenge and inspire. 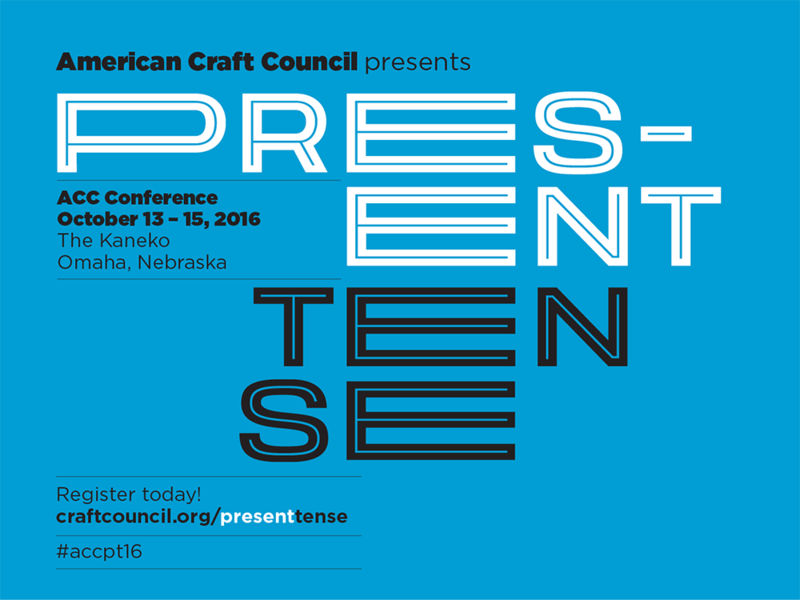 Join us for "Present Tense" and experience two and a half days of moderated, unscripted dialogues among leading creative thinkers of different disciplines, generations, and worldviews.